Visiting Venice is like living in a dream: it’s a city built on water, spread out on more than 100 little islands, where there are no streets or cars, but only canals, bridges and an extraordinary artistic heritage. Venice is definitely a unique city! This lagoon city, hosting thousands of tourists every day, has been declared World Heritage by Unesco. The whole city is an architectural masterpiece where the original urban structure has been retained almost intact, revealing an exceptional architectural culture and refinement. 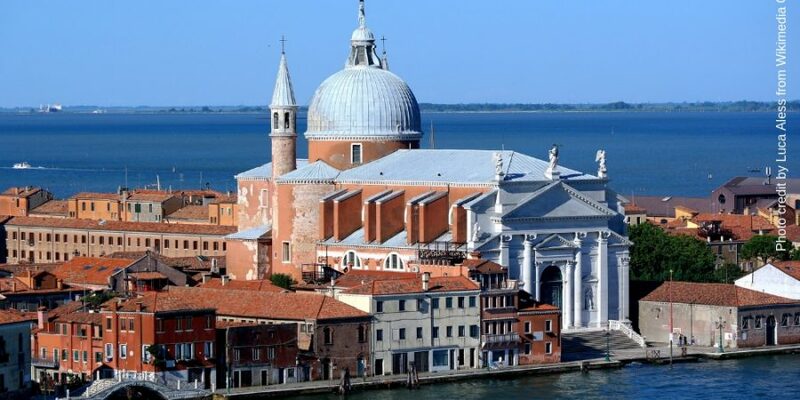 In Venice the Reinaissance, Byzantine and Baroque culture meet, creating characteristic developments which are among the most romantic in the world. Walking through the city you discover that every place has an unusual name: there are “calli” and canals instead of streets, “campi” and “campelli” instead of squares, “sestieri” instead of districts and many historic bridges offering unique and authentic corners. You can enjoy Venice from a typical “bacaro” sipping your favorite cocktail or in an intimate restaurant, from little bohemian locations to the magnificent five stars hotels and spa with panoramic views, the romantic and enchanting atmosphere is available in every corner. 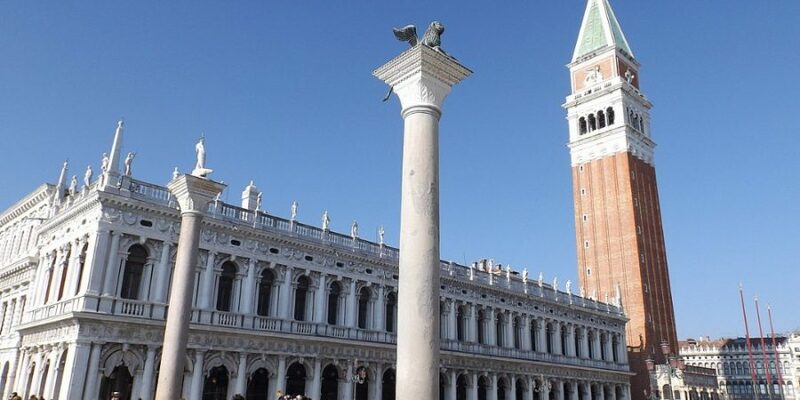 The heart of the city is “Piazza San Marco”, the only urban space called square. Reaching the square from the sea, the glance leaves you breathless: you feel the sensation of being enveloped by an authentic art and culture triumph. In the center of the square the “Basilica di San Marco” is located with its five naves, alongside the basilica you find the Palazzo Ducale and in front of it the bell tower of San Marco. This magic place is also the ideal location to enjoy a stop at Caffè Florian, an ancient Italian café dating back to 1700, or to enjoy exclusive shopping with many famous brands and high fashion ateliers available. The main canal of Venice is Canal Grande running through the historic center where traditions such as the Historical Regatta can be experienced annually. The canal is nearly 4km long and can be enjoyed by vaporetto or gondola, admiring the magnificent historical palaces, churches, museums and bridges. The most famous and oldest bridge is “Ponte di Rialto” where you can find unique works of art in nearby artisans’ workshop. 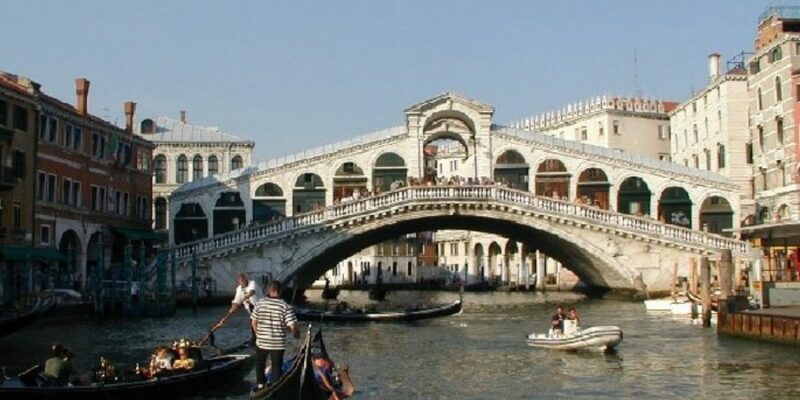 Another symbol of the lagoon city for a romantic tour is “Ponte dei Sospiri”, also known as the love bridge! 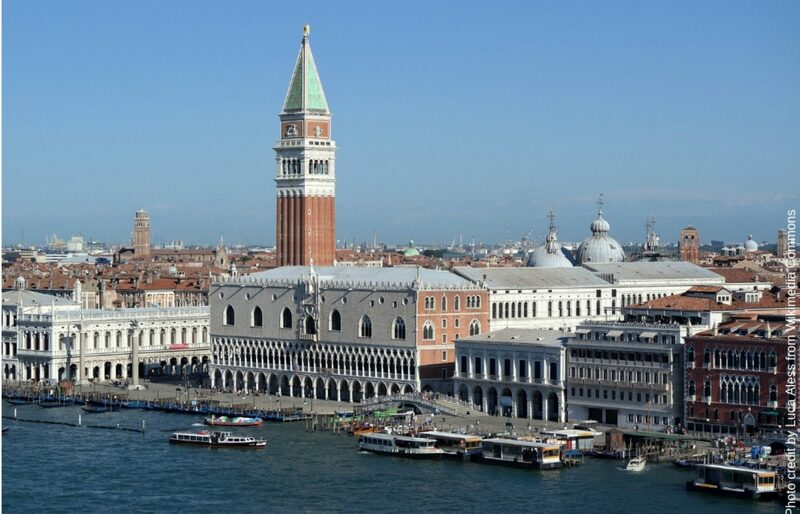 Venice shows its most romantic soul in a classic and exclusive tour by gondola. This classic lagoon boat with the characteristic gondolier represent an experience not to be missed: admiring the city from the water at sunset is a marvelous experience. The colors of Venice and the soft lights reflect on its canals. Its elegance and beauty remain timeless. Discover the best Italian destinations to live your dreams.